LBJC’s 2018 summer Camps are for first time beginners to intermediate levels. Please find the Registration Packet below. 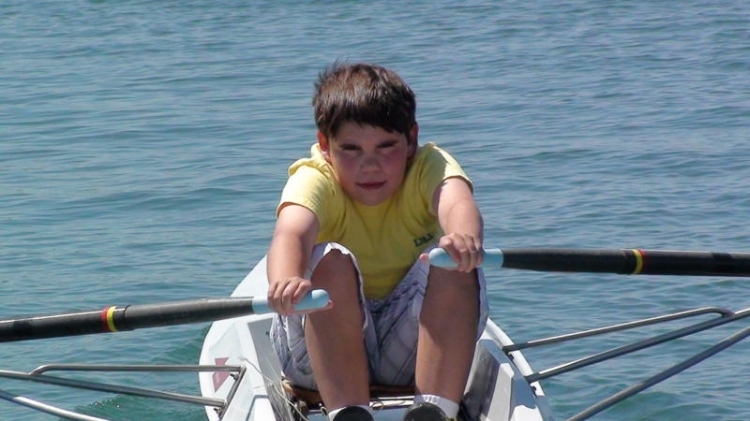 We look forward to teaching your child the basics of rowing and perhaps instilling a love for the sport that will serve them well through college and beyond. 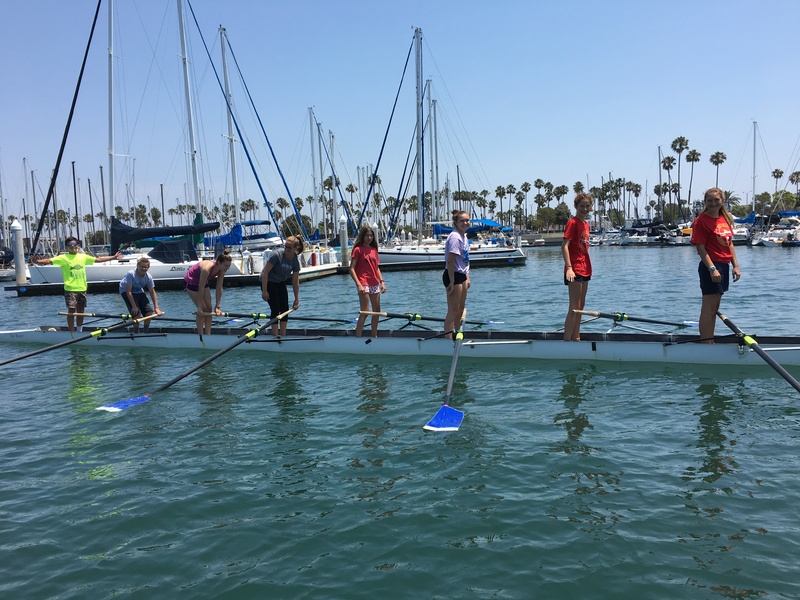 Below is the Long Beach Junior Crew 2018 Learn To Row Summer Camp Registration packet, all 6 pages have to be signed and filled out to avoid delay in getting the spot on the roster. All camp times and dates are on first come first serve basis.